My name is Stephen and I drive a 1996 Mazda NA MX-5. I’ve had this car for almost three years now and to this day, it still puts a smile on my face every time I get behind the wheel. During my ownership, it’s come a long way from what it used to look like. When I first inspected the car, it was completely stock standard. 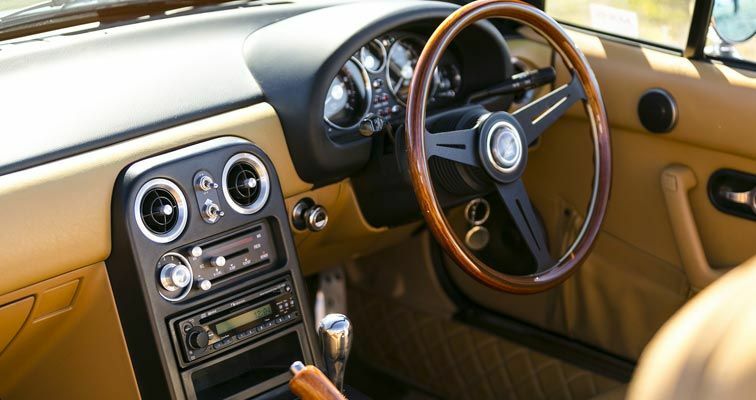 Considering the age of the vehicle, the car was in immaculate condition. 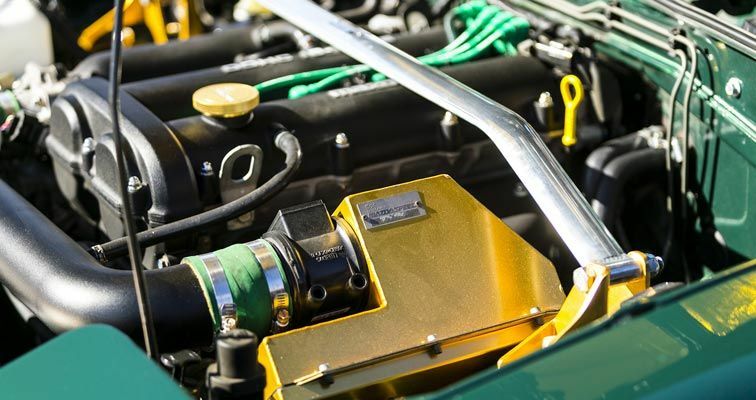 The British Racing Green paintwork still had a lot of depth. The previous owner (an older gentleman) rarely drove the MX-5 and stored it under a car cover in the garage when it wasn’t driven. According to him, the paint had never been tainted with rain during his ownership - and given the perfection of BRG paintwork, I believed him. A quick test drive and an exchange of details later, the MX-5 was mine. It was my blank canvas. Initially, I never wanted to modify this car because it just felt so good and right as is. However, I started seeing pictures of other owners’ MX-5s from around the world. Soon enough, I started to get inspiration from MX-5 build threads, and I started saving pictures and information. I began writing a wish list of parts to purchase for my MX-5. Since the car had that classic British Racing Green paintwork and the tan interior to match, I decided to modify it with a café racer style/vintage inspired theme. Slowly, I began buying the parts on the list, revising constantly to fit the theme. 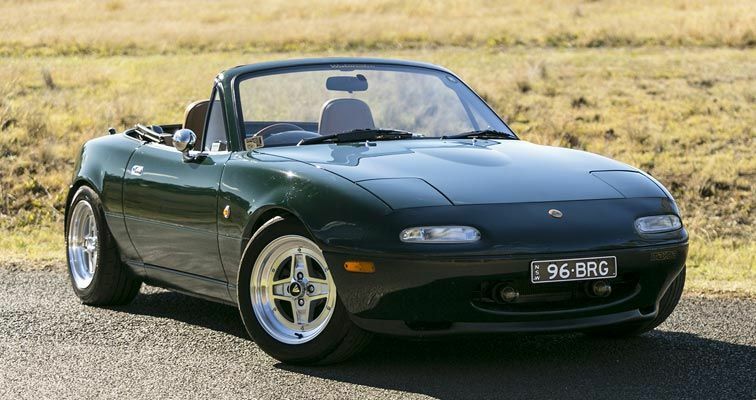 Luckily, one of the best things about an MX-5 is that there is a plethora of parts to choose from, both aftermarket and OEM, so the combinations are endless. I also managed to track down a few rare and discontinued Mazdaspeed parts after many nights trawling through Yahoo Japan auctions. The thrill of the hunt for rare parts also excites me. Let’s face it, the MX-5 will never win any drag racing competition, unless some serious money is poured into the engine and driveline. Therefore, I’ve opted to go for the audio horsepower route; a proper exhaust and intake. The stock exhaust is replaced by a Fujitsubo Legalis R catback, paired with a free flowing SARD catalytic convertor. That will eventually mate up to a handmade Maxim Works exhaust manifold. On the intake side, I’ve opted for an Arrive Intake Pipe, paired up with a Mazdaspeed induction box made by ARC. I had the discontinued original ARC induction kit, but the ones made for Mazdaspeed, Mazda’s motorsport arm is rarer than hen’s teeth. I was extremely lucky to find one on Yahoo Auctions. 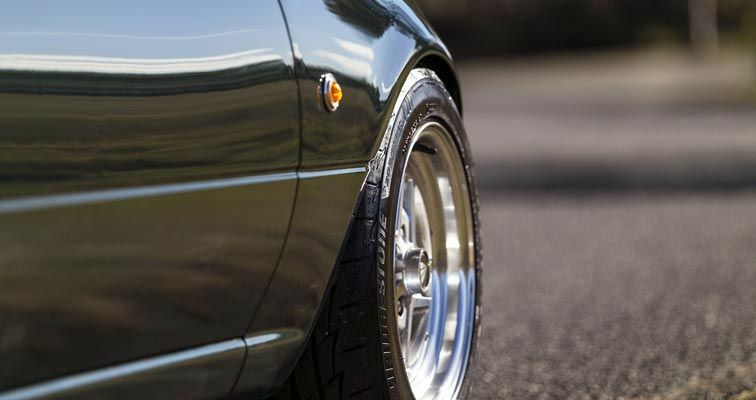 Ohlins DFV coilovers were chosen to not only handle better and be more competent when tackling the twisties, but to also retain the comfort that the OEM shocks and springs offer without the chassis body roll. The car is very compliant and is easy to drive on the limit. These are Swedish-made, and are noticeably 2 steps higher in quality than most aftermarket coilovers for the MX-5. 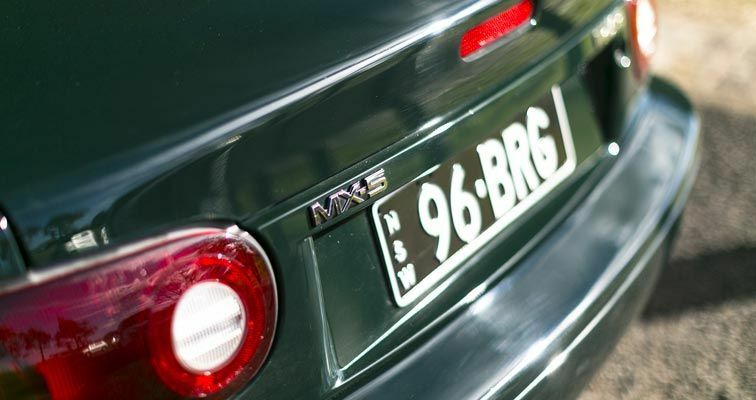 By lowering the MX-5 just right, it looked stuck to the ground, moving or standing still. In my opinion, wheels can make or break the overall look of the car. 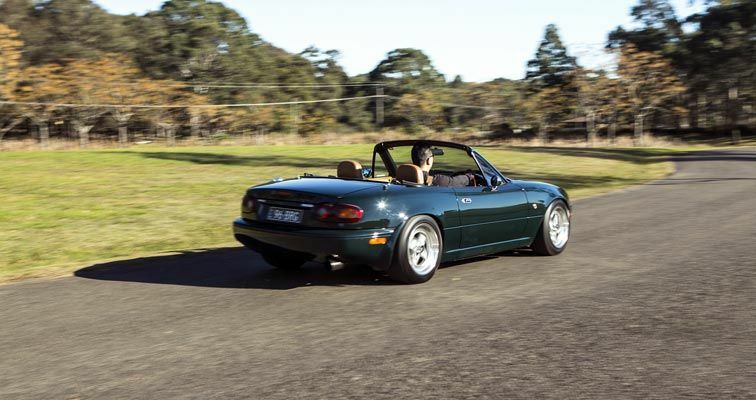 The MX-5 came with 14 inch wheels from factory, so I decided to go with a set of 14x6.5 RS-Watanabe wheels. As much as I loved the wheels, performance tyre choices are rare for 14 inch wheels. 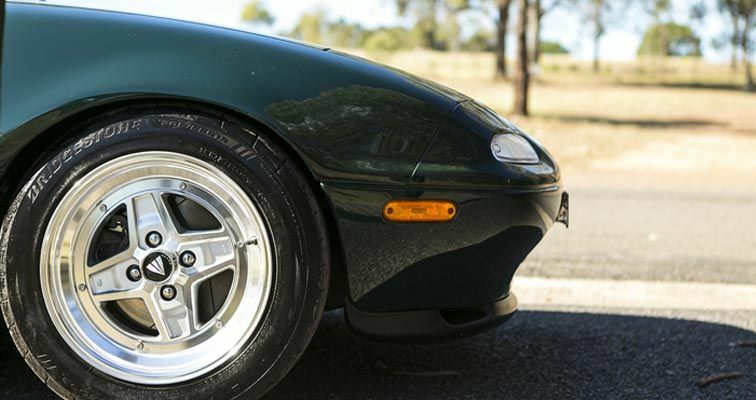 While the Watanabes perfectly complemented the look of my MX-5, the limited range of tyres meant I had to compromise my rubber choice. Before I make the leap to bigger wheels, my friend loaned me his set of 15x8in Enkei Apache IIs to test. As payment for the favour, I mounted a fresh set of Bridgestone Potenza RE003s. The difference was immediate. The extra 1.5 inches of wider track from the tyres gave the MX-5 a much more planted and grippier feel throughout the corners and compared to the tyres on my RS-Watanabe’s, feeling scalpel sharp on turn ins. Dynamically, it's a very responsive and predictable tyre when I get close to finding its limits during spirited drives. The RE003s also grip very well in wet weather conditions and inspires a lot of confidence, which is important in a car like the MX-5. It’s comfortable to live with on a daily basis as there is little to no noise at speed. 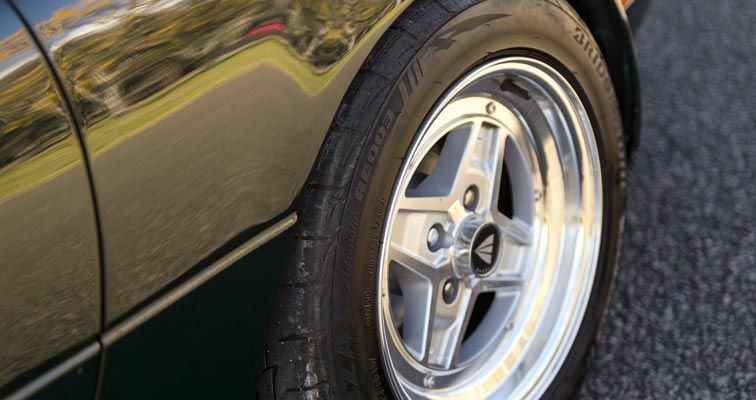 The fat sidewalls not only make the car look aggressive but also makes for predictable handling around corners, which is perfect for the MX-5 given that tackling corners is its bread and butter. For a street performance tyre, it really ticks all the boxes. I could also fully exploit my Ohlins coilovers to their maximum potential. Modifying a car is never “complete”. I’ve always found at least one more thing to do even when I thought I was finished. It’s a continual work in progress. What’s next for the car? Currently it’s at a stage where I am satisfied with the way that it looks, drives and handles. However, the RE003s are so good that I’m convinced to buy a set of 15in wheels soon to keep these tyres. As for engine mods, I will be going down the naturally aspirated path with individual throttle bodies and a worked motor. 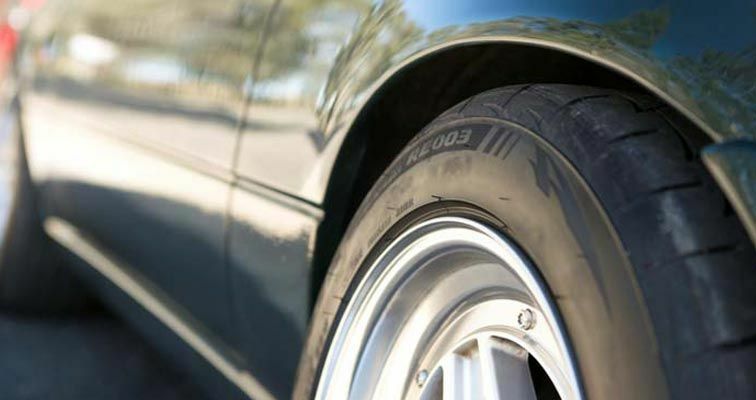 For more information on the Bridgestone Potenza Adrenalin RE003, click here. To follow Stephen’s Mazda MX-5 build, click here.